Contact Fogles for your septic pumping and help us fight for the cure. 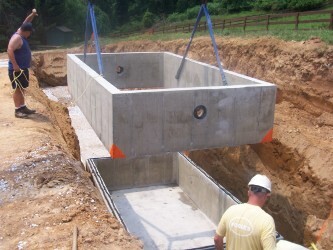 Click Here for Online Septic Scheduling. will be donated to help fight for the cure. 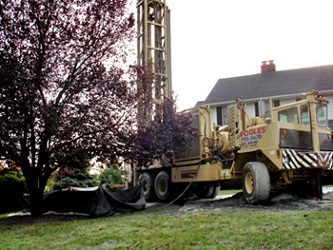 Fogles Septic Service offers septic pumping, new septic installations, repairs,, excavating & well drilling, perc tests, pump service and more. Fogles serves all areas of Maryland, Delaware and Maryland's Eastern Shore including Carroll County, Baltimore County, Frederick County, Howard County Montgomery County. Fogles now offers portable toilet service on the Eastern shore of Delaware and Maryland in Sussex County and Rehoboth as well as Worcester County and Ocean City. Fogle's provides many quality services and products within their different divisions.